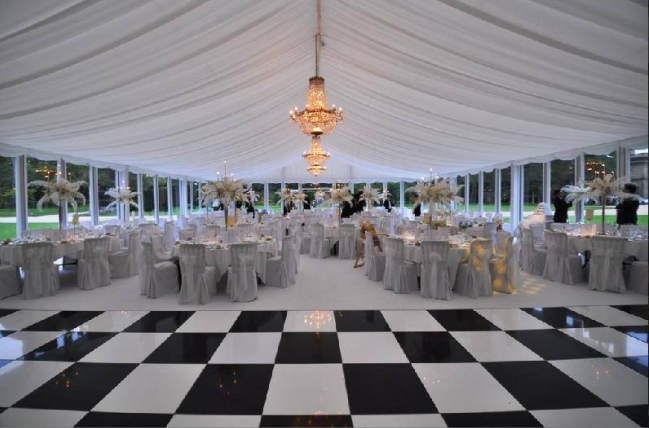 At Capitall Marquee’s we offer a marquee service throughout many areas such as Essex, Kent Surrey, Hertfordshire, Buckinghamshire and many more surrounding areas. Here at Capitall Marquee’s we always think safety should come first doing this if you are a member of the marquee hire trade organisation, we have trade standards to achieve and on-going safety audits enabling safe working procedures. At Capitall Marquee’s we have 18 different options of marquee’s from you to choose from holding 50 people all the way to 400 people. Check out our packages for more information. Once you have chosen your marquee you can then choose your furniture such as chairs, seating cubes, round tables and two-seat sofas. We have been supplying gorgeous, elegant, and stylish marriage marquees for rent in Essex ever since 1985. We know just how vital it is to make sure that each and every aspect of your unique day goes to plan. 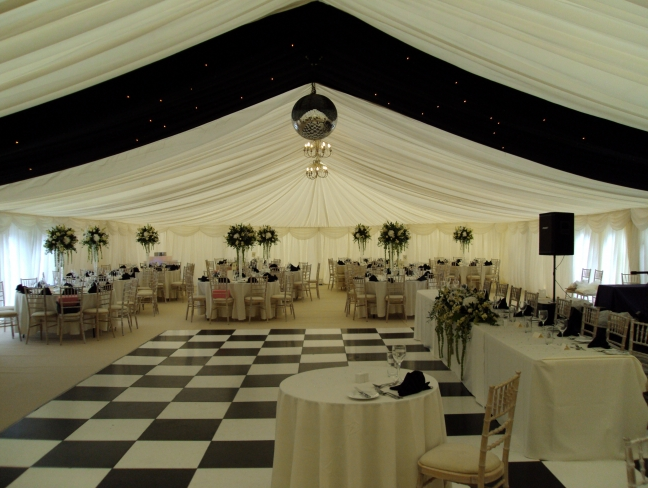 Whether you are looking for something conventional or alternative, we will be sure to deliver your perfect marquee. Head over to our Wedding Marquee Rent page for additional information as well as pictures of the marquees we offer. Do not hesitate to get in contact with us to discuss your event in further detail. Why does your event need a marquee? 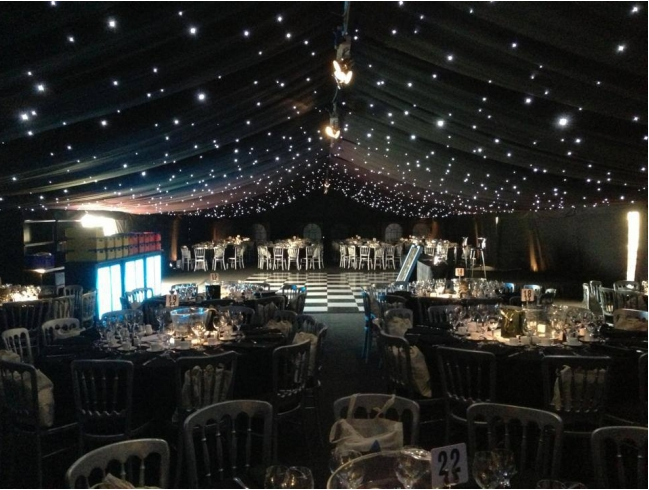 Marquees provide an exclusive atmosphere and are extremely versatile. With just about any theme available, you will find a marquee perfect for your dream event. 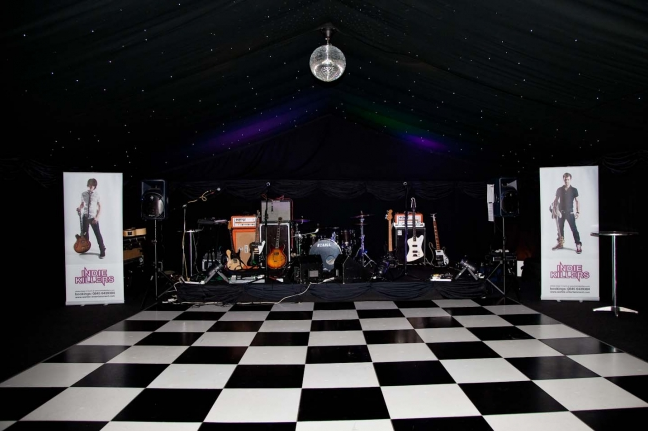 Marquees also give your event flexibility as you can keep partying till 6am without the worry of a curfew (which is often the case when you hire a venue). Our staff are fully trained and is more than capable to look after you throughout the whole night. Our staff have received some amazing reviews such as stating how good their communication skills were when dealing with customers. Here at Capitall Marquee’s, we are extremely confident that you will enjoy every minute when using our services because of our very affordable prices, professionally trained staff and the quality marquees. The benefits of using Capitall Marquee’s would most definitely be the price because they start at as little as £780 and with the average marquee being priced at £1500 it would be a great choice to go with Capitall Marquee’s. 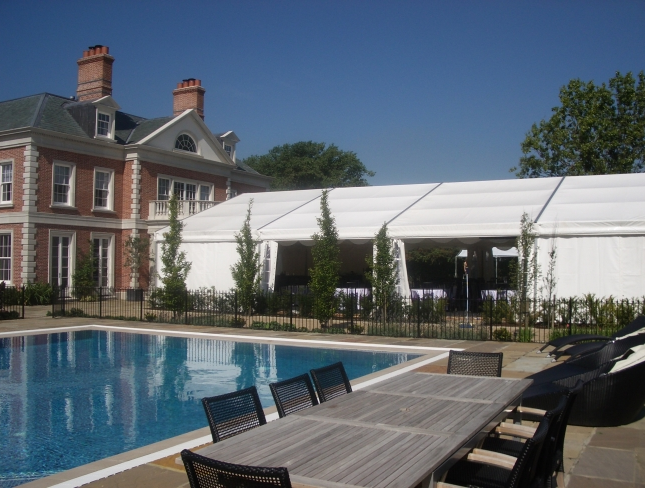 Marquees are a perfect idea for occasions such as weddings, parties and corporate events. We have had some great customer feedback stating the quality of service that was given and the quality of the equipment and furniture used. 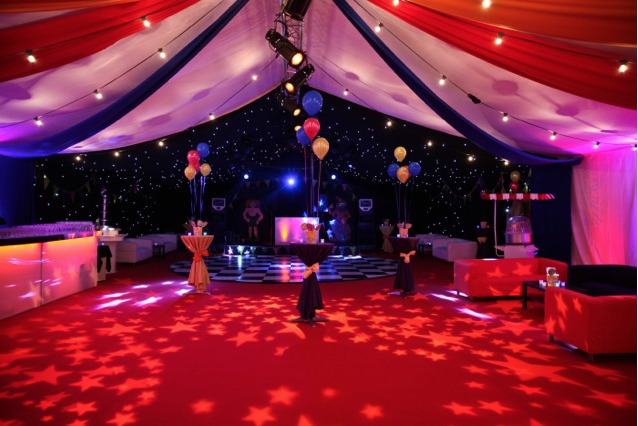 As a member of the Marquee hire trade organisation we have trade standards to achieve and on going safety audits enabling safe working procedures. We hold an extensive Health & Safety manual and a code of practice we keep to, so you know when you choose to have your event with us you can be sure it is in safe hands. Our biggest interest is ensuring that your perfect day goes just how you envision it. We will work above and beyond expectations to ensure all choices made are the correct ones. Our online marriage marquee setting up tool helps you establish the finest layout, avoiding complications and worries on the day. Our experience and knowledge will assist you every step of the way. We will never settle for half-hearted work and will take as much of the work-load off you as necessary. For the time that we’ve been in business we’ve had the chance of working with numerous florists, caterers, entertainers, and so on. Tell us the type of event you want and we will sort the rest! We constantly strive to improve ourselves and the full product, which we supply. We know we are only as good as our last job and we are striving to improve our service all the time. We understand that organising events can be very costly.